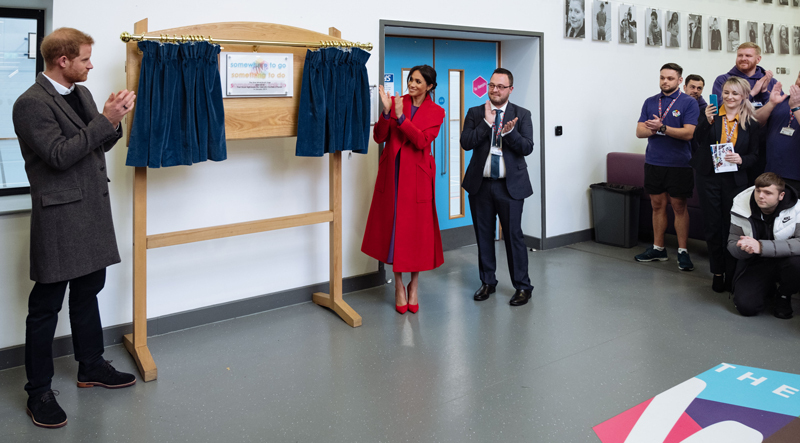 Residents lined the streets of Birkenhead in January to catch a glimpse of the Duke and Duchess of Sussex as they officially opened The Hive Youth Zone, a £6m Youth Zone which supports the area’s 38,900 8-19 year olds. As a patron and supporter of the new facility, engineering solutions provider, Boulting had the privilege of meeting Harry and Meghan during one of the couple’s first official engagements of 2019. “It was an honour and privilege to be asked to attend the official opening of The Hive and to meet the Duke and Duchess of Sussex,” said Janice Hornby, Internal Communications officer at Boulting, who attended the event.